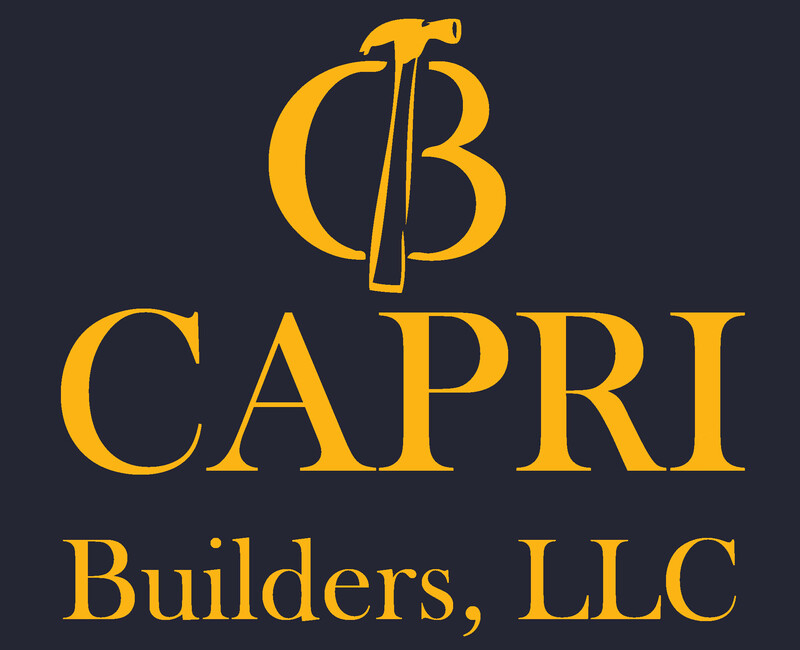 Capri Builders, LLC is a reliable, experienced, full service construction company based out of Bloomfield, NJ that has helped thousands of homeowners improve the look and functionality of their homes. Capri Builders and the Cullari family have been building custom homes and remodeling existing homes in the North Jersey area since 1933. Working primarily in Bergen, Essex, Passaic and Morris Counties, we provide outstanding, affordable solutions for our clients that fit their budget and exceed their expectations. We take a personal interest in designing and building each home to the specific needs of our clients and treat every aspect of the process as if the home were our own. Every detail gets our close attention. No detail to small. Every project is created with the finest craftsmanship, highest standard of quality and a continuing commitment to traditional values and style. 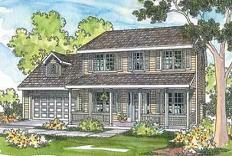 We provide free in-home consultations and will send a representative to your home to meet with you at your convenience. 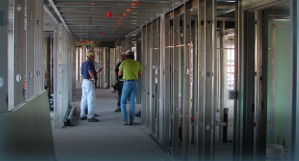 We can answer all your questions about design, financing, permits and any other aspects of how we work, or the nuances pertaining to the project you have in mind.